I am Anila Rajshekar. I live in Hyderabad, the hi-tech city of Andhra Pradesh. I am a full time Home-maker with a passion to cook and take good care of my family. I’m married and a mother of two boys aged 6 and 2 years..
During early months of my marriage, I faced great difficulty in cooking even basic dishes. I took time to learn from my mother and mother-in-law, sometimes even my grand-mother (Ammamma). I had no touch of cooking individually before marriage, that’s why I had starting problem. In this entire process, I got an idea of putting the recipes online to make it easy for people like me. All the recipes are prepared by me. I have put in a lot of effort in taking each picture and placing contents here. I’ll be adding more n more vegetarian recipes that I have tried out.. Initially I have pure vegetarian recipes, there are plans to host non-veg section at a later point of time. Most of the recipes like curries, breakfast, sweets etc., are the ones regularly prepared at home. Some, I learnt from friends, relatives and neighbors. Rarely, took inputs from magazines and other sources of media, modified them as per our requirement and prepared them. So, hope this cook book is useful for all those beginners and for those who are looking to try out new tastes and varieties. For more queries or information, you can mail me or follow me on facebook or twitter..
My Pleasure. Will go thru your blog thoroughly.. Thanks, will try this soon..
Loving your blog. Wanna try out your paneer dish! 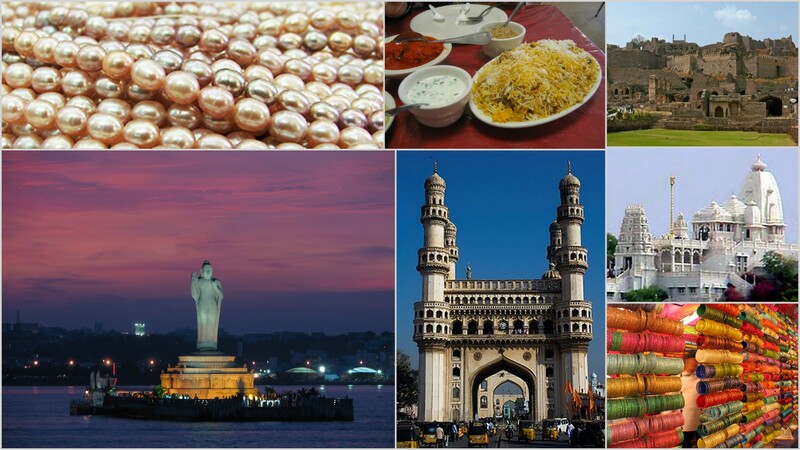 🙂 I’d love to visit Hyderabad someday – heard its beautiful! Thank you Bandhana.. Do visit Hyderabad some time, its great.. Thank you.. Glad to find your blog too..